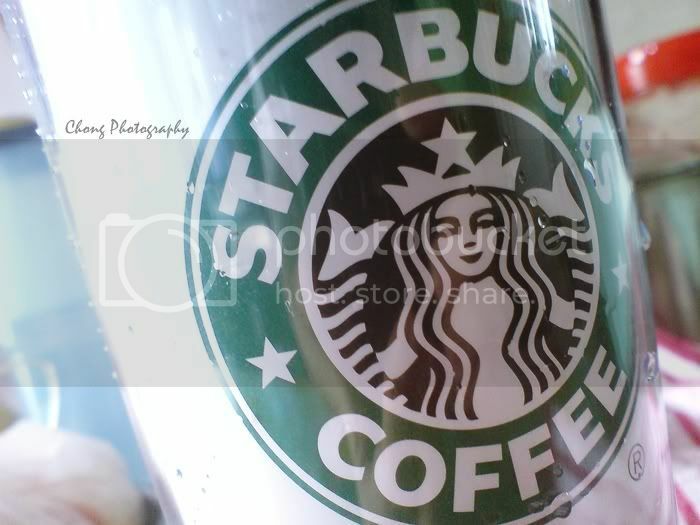 Visited Starbucks quite often now, just want to find a place and have some nice talk with friends, a healthy one. Got my tumbler back, laugh; kind of miss it. There are not much choices in the cafe, I always order the same drink, become a practice; good or bad?